There is a big job ahead of us to prepare ourselves for our SahibulSaif return, so that he is going to return and we are not going to be empty. Just saying, ‘Ohh… I miss you. Ohh…I love you,’ but not doing anything. So many are saying, ‘Ohh…my life has changed…etc…etc…’ Of course your life has changed, because you are no longer here. For us, what has changed? It hasn’t change. It has become more heavy, the work has become a little bit more serious. Of course, we are not looking, you or me, we are not looking like we are the one who is carrying it. 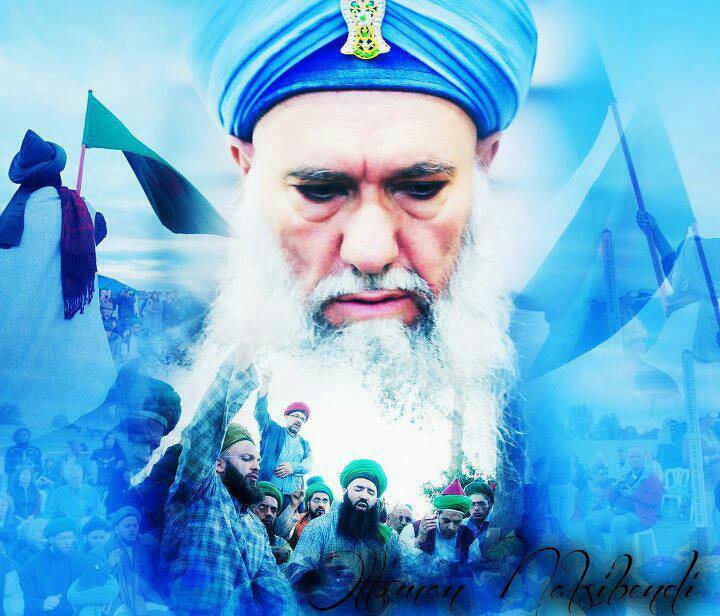 It is our Sheykh that is giving us the energy and he is giving us the power and the meded to do this. Anything that is good, is coming from him, from the Holy Prophet (asws), from Allah (swt). We have work to do. It’s a heavy work. With our Sheykh, we can carry the whole world. Not a problem. Never doubt, never have any suspicion, never have any weakness. We can carry not this world, we can carry thousands of worlds like this with the blessings and with the support of our Sheykh. Nothing else. If you are looking and you are saying, ‘it’s because of me,’ that time, you are going to be crushed under your own burdens. Crushed under your own sins and other people’s also. Because they are looking at you and they are thinking that you are something. Previous Post What is cleanness and what is dirtiness in Islam?